PORT ELIZABETH. — The competition commission has said that Standard Chartered Bank has pleaded guilty to currency manipulation, including of the rand, citing a consent agreement between Standard Chartered Bank and the New York state department of financial services. 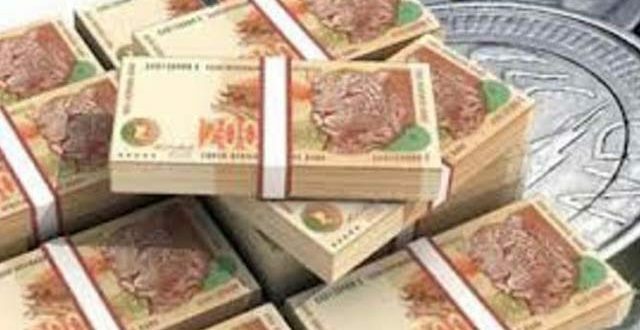 The commission also said it had investigated price fixing involving the rand since April 2015.